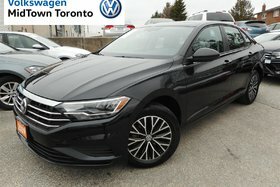 New vehicle demo, eligible for all new car incentives. 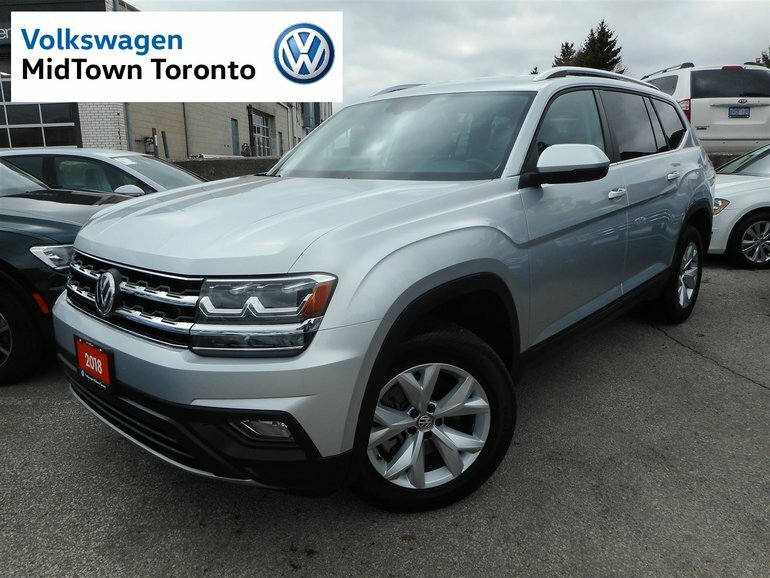 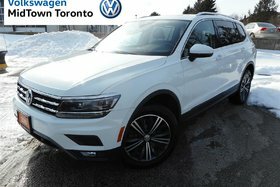 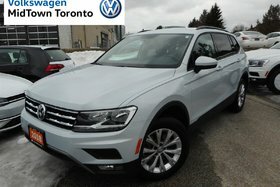 Great opportunity to get into a new Volkswagen Atlas at a reduced price! 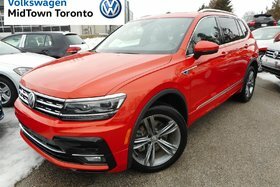 Interested by the 2018 Volkswagen Atlas Comfortline?